HMH Books for Young Readers, 9780547250328, 24pp. It’s time to eat! 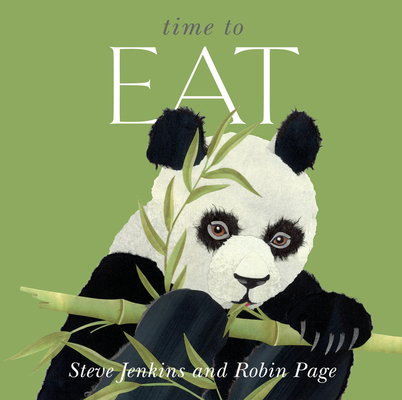 Which animals eat bamboo, can gulp down a whole deer, or swallow rocks to help them eat?